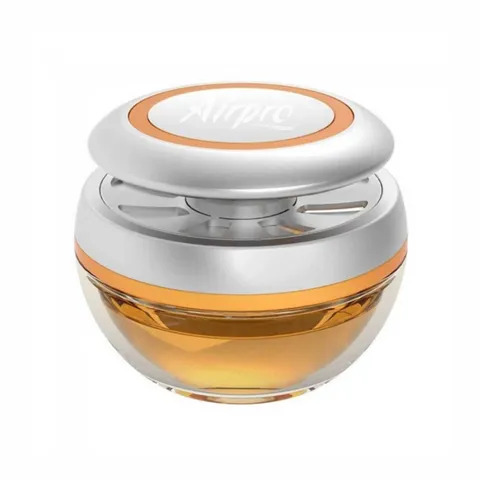 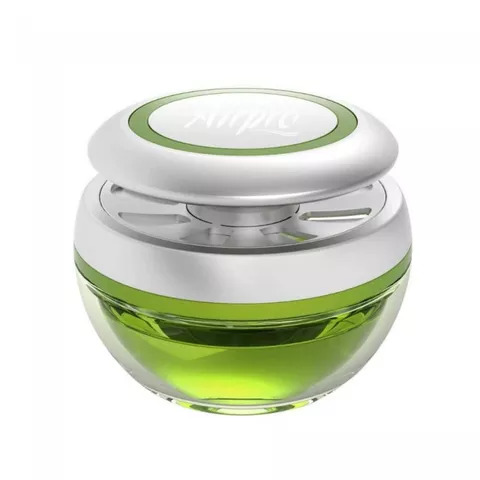 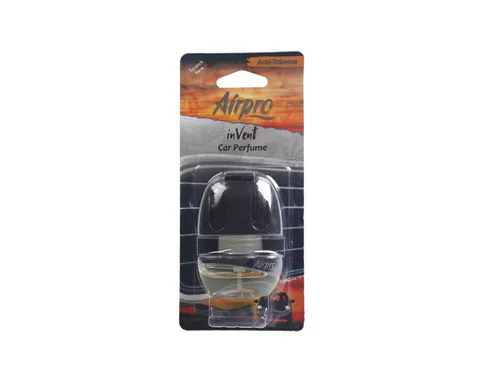 Airpro In vent Car Perfume is the perfect combination of style, freshness and compactness. 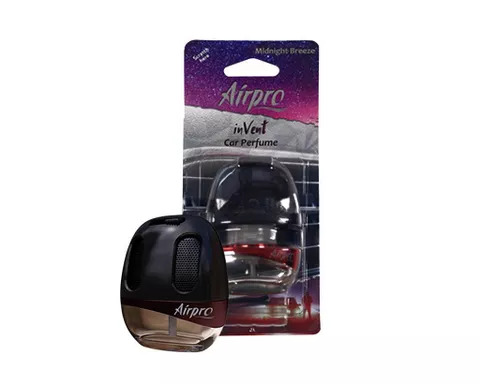 The small device directly clips onto one of the blades of your AC vent and diffuses a strong and fresh fragrance. 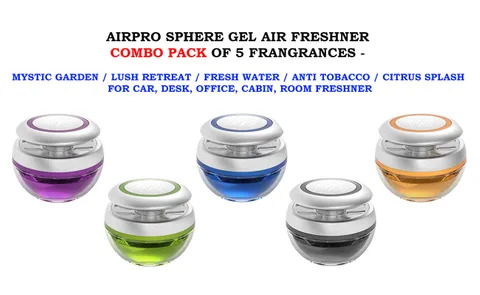 Fragrance making and air freshening is an art that can have a great impact on people & comfort either in their cars. 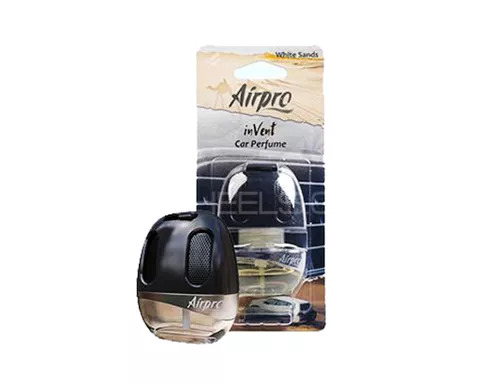 AIRPRO inVent car perfume provides long lasting fresh air. 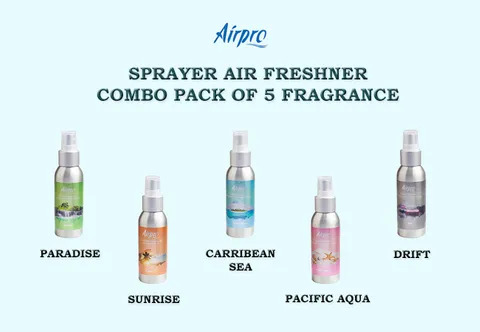 It is an easy, convenient way to maintain a fresh, dry and odor free environment. 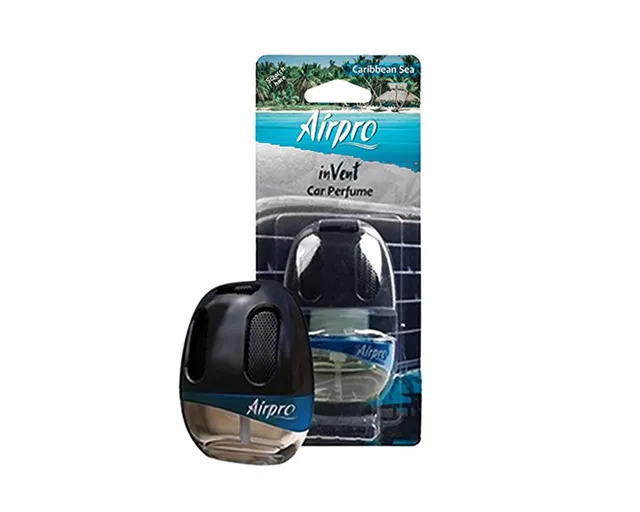 It' s perfect in Cars and covers 30-40 square feet. The in Vent has it's design inspired from Black Pebbles. 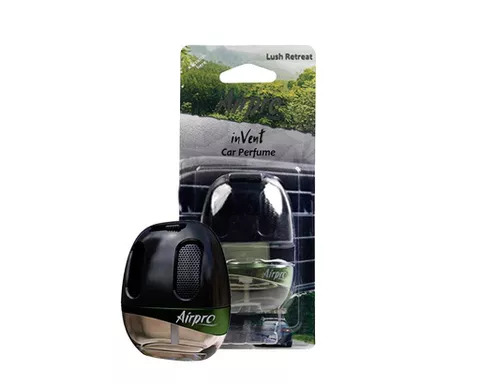 Use this Product in anywhere in your car to experience the inVent's unique fragrance which will make your car pleasant, clear the air from all the unwanted odor that is spoiling the your car and will deliver you a sweet and fragrant every single time you enter your car.